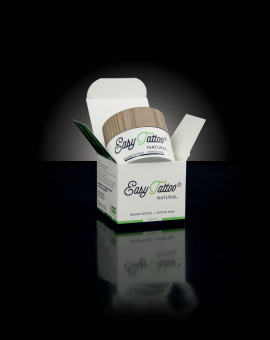 Intended for the daily cleansing of the tattoo, the Eaytattoo® Soft Cleansing Gel is hypoallergenic and moisturizing. 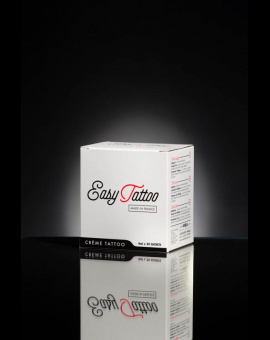 Its formula, adjusted to the skin’s pH, has an emollient effect reducing itching caused by the tattoo. 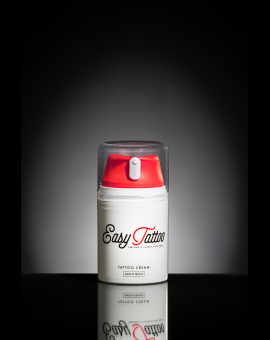 It respects the skin flora, protecting the tattoo and allowing a frequent wash.
Start by washing your hands with the soft cleansing gel. 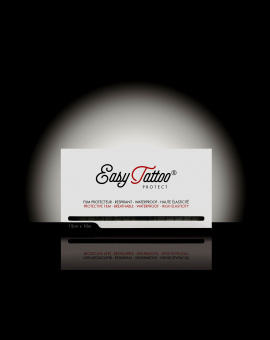 It is important to correctly clean the tattoo before applying an aftercare cream. 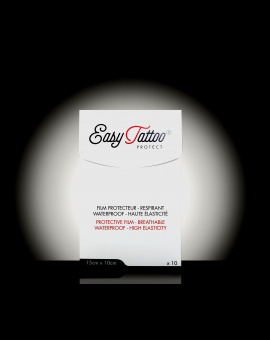 For maximum effectiveness, the cream must be applied on a clean and dry skin. 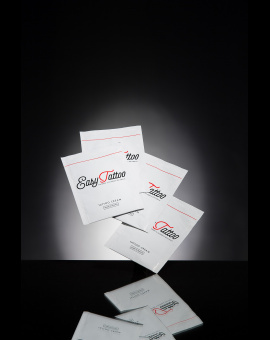 The tattoo will be brighter and the colours bolder.